Each year LeMoyne showcases the amazing variety of art that is available and affordable in the area. The goal is to increase sales of artisan made gifts and ornaments in our yearly holiday show and decrease the amount on manufactured items we sell. 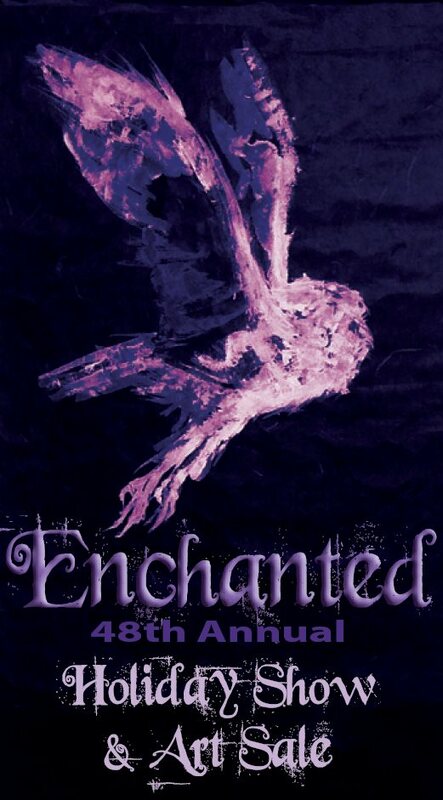 Themed, ”Enchanted,” LeMoyne encourages artists to use the theme as inspiration for their artwork and ornaments.